Senior Editor Val Cameron is back at her desk in New York. When her curator best friend returns from an abbey in England, she invites Val to see a priceless relic that has mysteriously found its way into her carry-on. 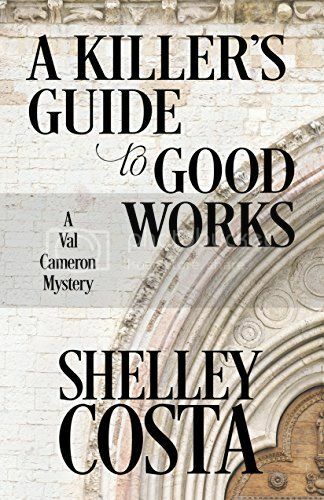 But by the time Val arrives at the museum, her friend has been murdered -- and the relic is gone.Val soon learns that a young monk at the abbey has also been murdered. What dark purpose is attached to the relic that has led to two murders? When Val discovers her apartment has been broken into, her native New York feels like a place she no longer knows. Now she has to unmask a killer who will stop at nothing to fulfill an ambitious plan-- and Val Cameron is just the latest person to stand in the way.